We are unique according to our combined system – both safety barriers and fences against noise – which brings significant savings. 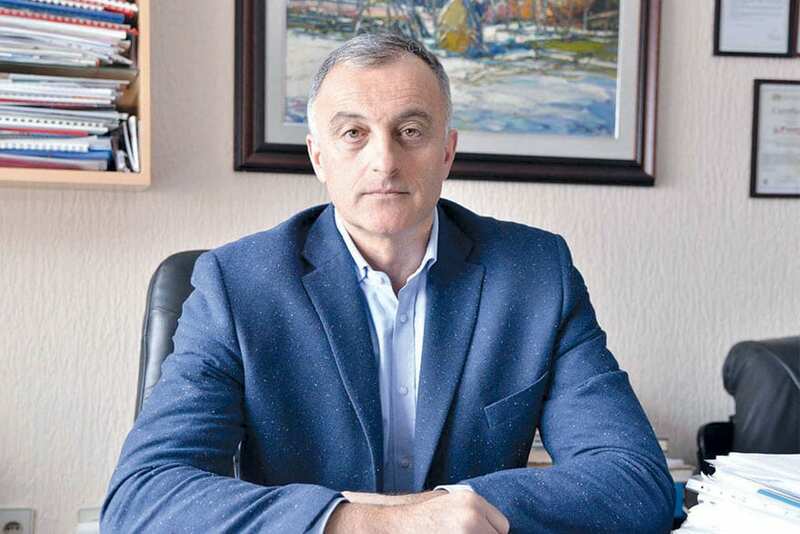 The bridge systems that we implement don’t transfer the energy of an impact to the bridge structure and, thus, don’t damage it, while they have the highest level of protection,” reveals Putevi Ivanjica’s director, Stojan Rangelov. Your core area is the construction, reconstruction and maintenance of roads. Where are you currently engaged? – What sets us apart from others is that we work in difficult hillymountainous conditions, at elevation exceeding 1,000 metres above sea level, which is a characteristic of Ivanjica and its surroundings. We believe that the best judge is the public, which recognises our well maintained network of national roads covering about 220 kilometres. We are proud of the reconstruction works so far carried out on national road IB 30 towards Studenica, which we are due to finish this year. 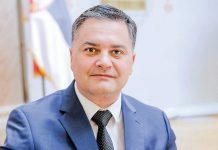 We’ve implemented the rehabilitation of the most complicated part of the Rudnik-Topola national road, while during this year we expect to launch works on the rehabilitation of the Požega-Ivanjica national road. We are also capable of participating in the continued construction of Corridor 11. Apart from our work on national roads, almost 50 per cent of our activities are related to the construction of infrastructure in our surroundings and neighbouring municipalities. When it comes to road infrastructure in Serbia, more is being built today than was constructed in previous decades. Do you have sufficiently modern machines and enough professional staff to implement all of these major works? – A complete system is essential to market survival. We have two quarries, crushing plants, our own materials, asphalt and two concrete bases, a plant for prefabricating concrete elements, all necessary machinery and means of transport, as well as a laboratory for monitoring the quality of asphalt and concrete. We invest continuously in order to provide our employees with easier and safer work, reduce costs and increase capacities, and now we are awaited by the installing of a new base for asphalt. Our staff – from mining and construction engineers, to electrical and mechanical engineers and technologists – possesses great experience and expertise. We are also doing a lot on the education of young engineers and other employees, enabling us to overcome the growing problem of a shortage of workers in the construction sector. You are the only company in the country that’s licensed to produce the kind of safety and sound barriers that are standard in the EU. Is that also the case in Serbia? – Under license from Deltabloc International Gmbh, a leader in the production of safety equipment for roads that operates in more than 55 countries, we have – since 2013 – been producing traffic safety systems, concrete barriers, sound barriers, certified under crash tests, all in accordance with European standards (SRPS EN 1317). Last year we also received a CE certificate of production and quality from Germany’s Tuev. For the system application, there are mandatory Guidelines that must be followed in our country, but they are sometimes disrespected. We hope that this problem will be resolved with the adoption of the Guidelines for road safety equipment and noise protection systems, in accordance with European Standards (CEN). We are proud of our participation in the educating of domestic experts and the improved security in the places where we’ve installed our systems. 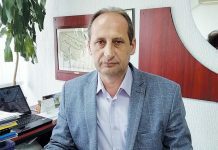 The number of motor accident victims on the Zrenjanin Road has been reduced to zero, while we yet expect to see the effects of the system on Corridor 10.